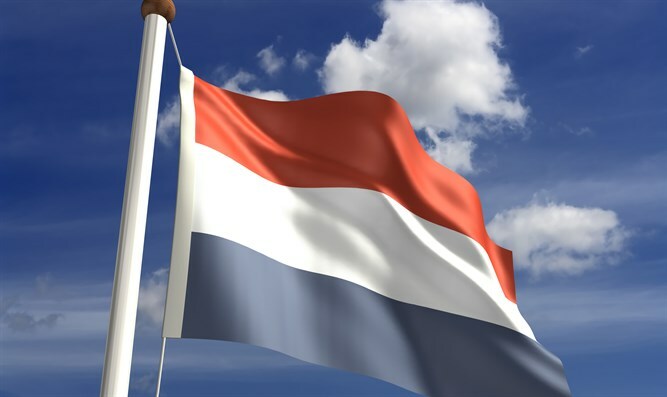 The Dutch parliament called on the kingdom’s government to oppose anti-Israel initiatives in United Nations forums. The authors of the motion cited as their motivation for submitting the text motions adopted recently by the United Nations Educational, Scientific and Cultural Organization, which the United States announced last month that it would leave over anti-Israel bias. The motion was co-authored by Kees Van der Staaij of the Reformed Political Party, Geert Wilders of the Freedom for Party and Thierry Baudet of the Forum for Democracy. UNESCO, a Paris-based body, is responsible for UN efforts to educate and preserve heritage sites worldwide. In July, UNESCO declared the Old City of Hevron an endangered "Palestinian heritage site" - despite the fact that the Jewish people have both historical and religious ties to the city. Prior to that resolution UNESCO also passed several resolutions ignoring Jewish ties to Jerusalem, drawing Israeli officials’ fury and criticism by Western countries — including by France, which supported the resolutions during votes. On Friday, the Israeli and American delegates to UNESCO — both of whom said they would leave by 2019 — succeeded in postponing the vote on an anti-Israel resolution brought forward by the Palestinian Authority. In a statement about the motion passed Thursday in Dutch parliament, Van der Staaij also said that it was a response to the singling out of Israel by the UN Human Rights Council. In the years 2006-2015, that body passed 62 condemnations of Israel and 55 on the rest of the world combined. “The Netherlands must react to the attitude promoted by countries such as Qatar, Egypt and Sudan within UN organizations,” he added. Dutch Labor, the Socialist Party, Green Left and the pro-Islamist DENK party were the only ones that did not support the motion passed, according to the Center for Information and Documentation on Israel.